Welcome to the new Camp Northern Lights! Spending time together in nature is one of the best ways for families to grow together. 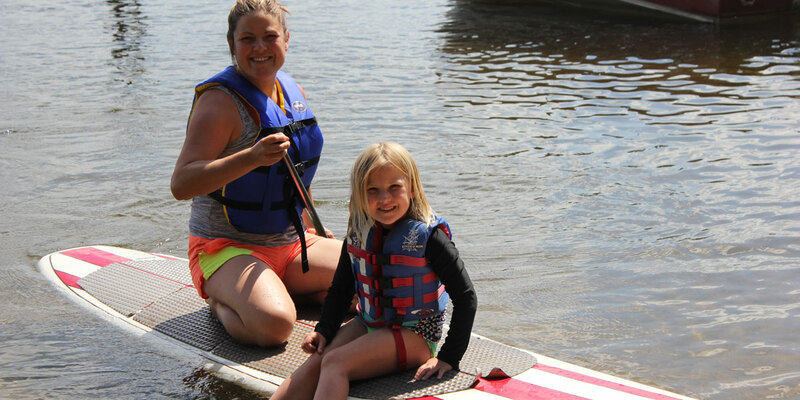 That’s why the YMCA has added a second family camp in northern Minnesota—Camp Northern Lights, a getaway destination for families, groups and individuals. On the edge of the Superior National Forest, experience a natural setting that promotes relaxation, exploration and community. 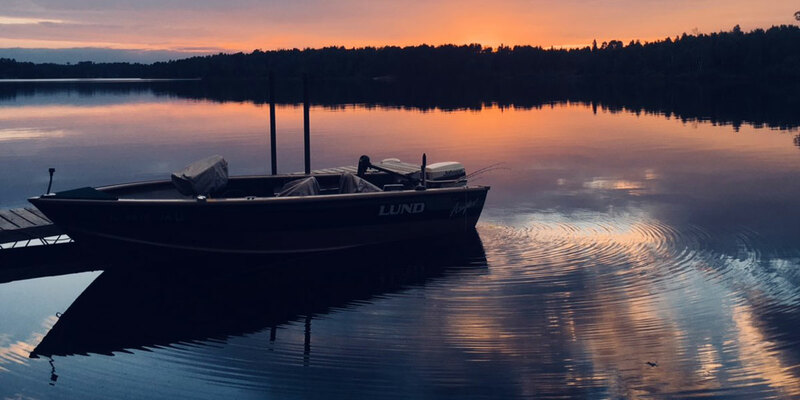 Camp is situated on Bear Island Lake near the Boundary Waters Canoe Area and offers year-round lodging and program opportunities. Enjoy 3-, 4- and 7-day camping programs designed just for families. 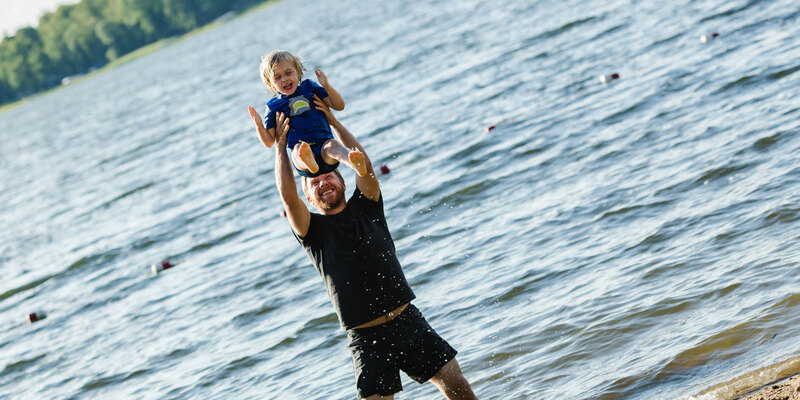 Find out what to expect at family camp, and at Northern Lights specifically. Plan your perfect vacation in the fall, winter or spring. Spend your day hiking, fishing, boating, creating art, cooking out and more. Explore the full-facility cabins, bungalows and tent sites available for your visit. Get acquainted with the team that will guide you in your family camp experience.